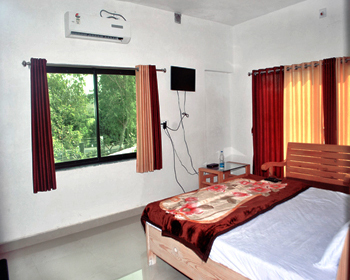 The Vibhuvan resort is 7 km from Sasan Gir wildlife sanctuary and provides eleven convenient rooms for accommodation. The resort displays the scenes of dense desert at a distance. 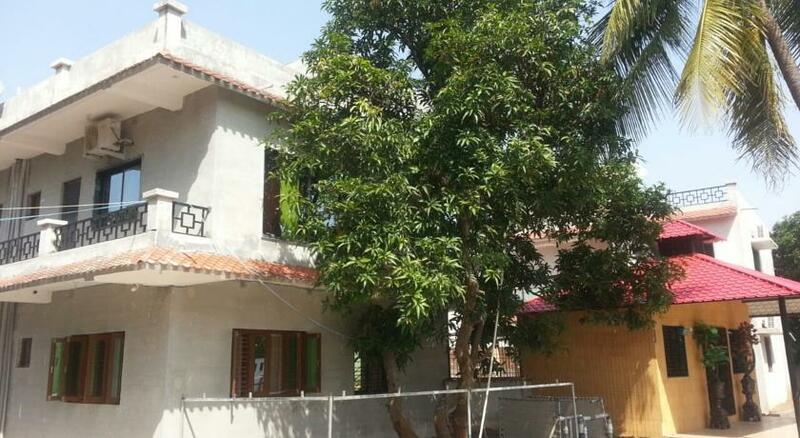 Some of the tourist attractions are Somnath Temple and Jamzir waterfalls. Free Wi-Fi is available in all areas of the resort as well as free parking is available. Look forward for a comfortable stay away from the mechanised world. Enjoy the rustic feel along with a comfortable stay at the resort. 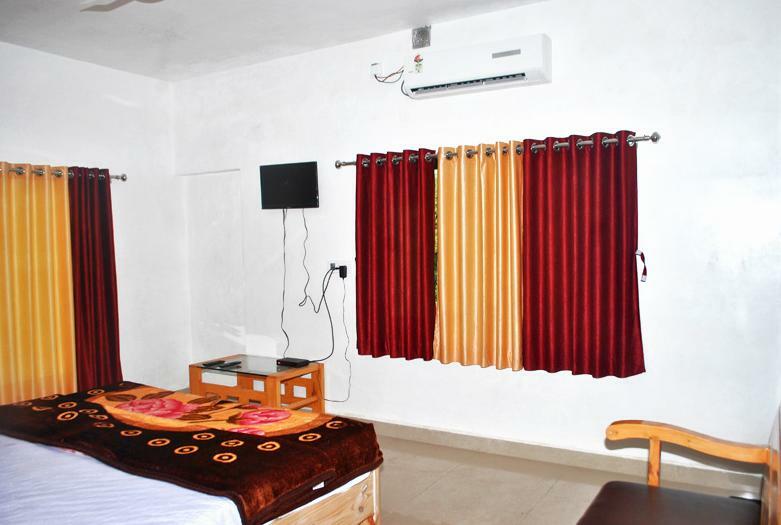 These are double occupancy rooms in each. 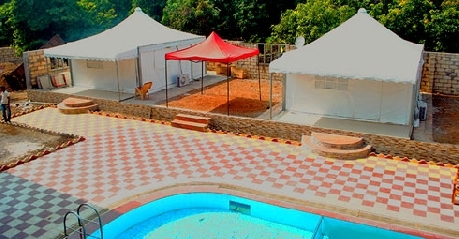 The facilities available are room service, swimming pool, free Wi-Fi and parking. Relaxing places around the resort are garden, play area and terrace. 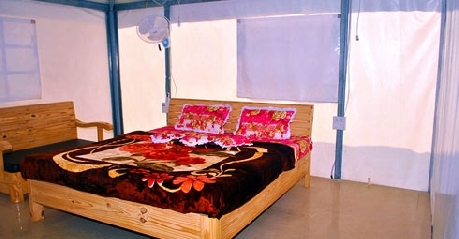 Other services available are maid service on daily basis, tour desk to organise trips and laundry service. 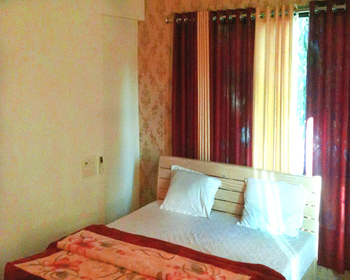 Deluxe double rooms are comfortable and cosy with double beds and sumptuous running water in attached bathrooms. Free Wi-Fi and parking is made available for guests. 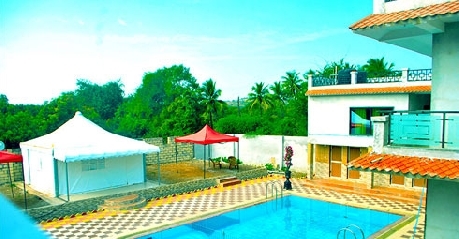 Stays at Vibhuvan are recommended for value for money, service and online booking. A lot is to be explored in the Sasan Gir area plan a trip to enjoy. 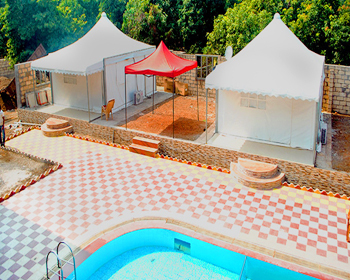 Tents are a fantasy to stay, they give a slice of rural life without compromising on the modern day conveniences and facilities. Room service, laundry service, travel desk and all parking facility are available. 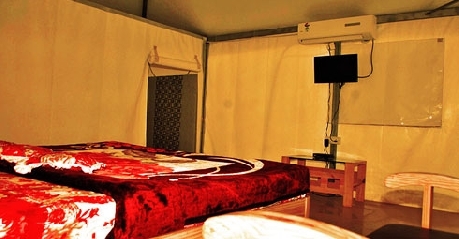 Try the tent stay to feel the new way of enjoying a stay that you would have not experienced before. Tasty local cuisine and Indian cuisine are served in the in house restaurant. Much care is taken to fulfil the requirements of the guest needs so that they feel at home. Room service is also available to make the guest comfortable. 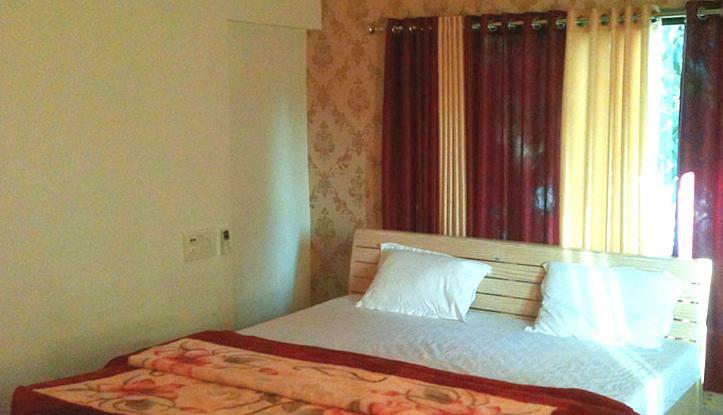 Look forward for a comfortable and relaxing stay where all your needs are taken care of.